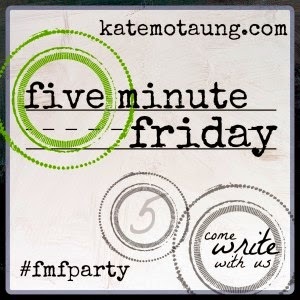 Five Minute Friday has a new home this week, but I managed to find it and link up again. I like the free-writing concept and I've missed it more than I had thought. I know I will come back to #AskAwayFriday too, but for today I'm taking five minutes for myself. I've not been feeling very well this past week. I can't quite put my finger on it, but it's just an underlying blah that has manifested itself in my head and in my gut. 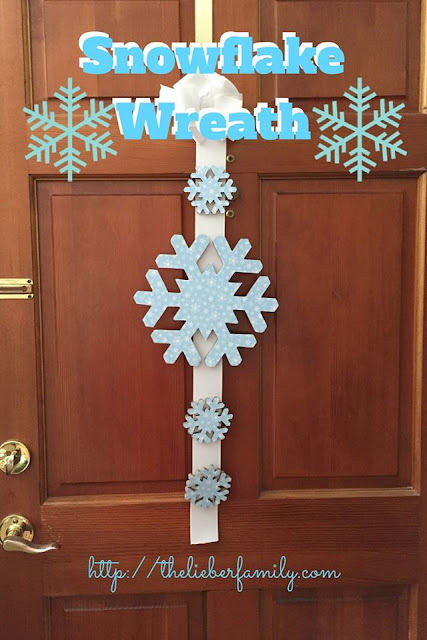 Part of it is likely due to the time of year. We are heading into a stressful time: my office is moving back to it's regular location, my job goes back to normal, students come back, the kids start school again in new class and new buildings. There's a lot of transition going on. and I think I'm carrying the stress of it in my stomach. I've not been sleeping as well either. Those nights when I can't sleep, I struggle to empty my head of all the thoughts that keep running through it. I want to turn off my brain and make it quiet. But we all know that doesn't work. Instead, I've learned that I need to fill my brain with other things. Things that don't stress me out. Prayers of joy, and thankfulness, and hopefulness. When I focus on those things, the sleep comes a little easier and my day goes a little smoother. I can't get rid of the stress, but I know that focusing on it only makes it worse. Instead I will choose to fill my head with the happy thoughts; the uplifting thoughts. My certainty that no matter what, He's got this. And free donuts from the new Dunkin' Donuts on campus don't hurt!